North Western Railway came being on 1st October, 2002. It was carved out of 2 divisions each from Northern and Western Railways. The formation of this zone along with five other new zones was first approved by Railway Board on 16th September, 1996 and foundation stone for this zone was laid on 17th October 1996 by the then Prime Minister Shri H.D. Deve Gowda at K.P. Singh Stadium, Jaipur. 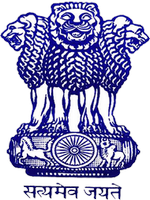 The impetus for formation of New Zone came with the Government of India notification no. 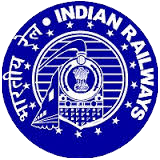 97/E&R/700/1/Notification dated 14.06.2002 wherein it was decided that North Western Railway with its jurisdiction over existing Jaipur and Ajmer divisions of Western Railway and Jodhpur and Bikaner divisions of Northern Railway was to come into effect from 1.10.2002.